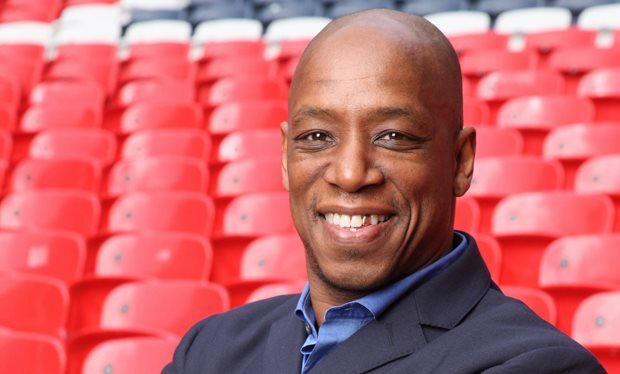 Former Crystal Palace striker and England international has offered his own thoughts on the south London club’s current troubles in front of goal, admitting that the Eagles have to get their act together if they are to salvage anything from the ongoing season. He spoke vehemently about the striking options available at the club, how they are limited and far from inspiring. Speaking to 90min at an event to promote the TAG Heuer Premier League Pressure Test this week, Ian Wright hinted at the fact that Christian Benteke remains the club’s best option upfront, with new January signing Alexander Serloth failing to make his mark since arriving in South London. Palace find themselves just one point above the relegation places after the goal less draw with Manchester United over the weekend. They are also the team with the Premier League’s joint lowest goalscoring tally – tied with the underwhelming Huddersfield Town at eight goals in 13 games. 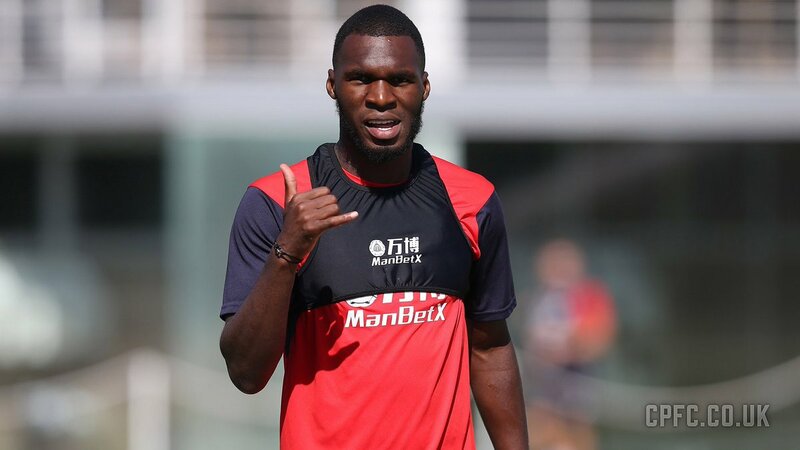 The former England man said, “You have to hope for Benteke because we know what he is capable of doing. We haven’t seen it for a few years, unfortunately for him and for the club, but you have to hold out hope that there’s light at the end of the tunnel for him. They can create chances with Zaha and Townsend, especially when they are playing well and then you are hoping that the luck he has in front of goal will change”. WilfriedZaha is the man leading the club’s scoring charts this season with three goals, with Luka Milivojevic’s two penalties against Arsenal making him just the only other Palace player to score more than once in the league all season. 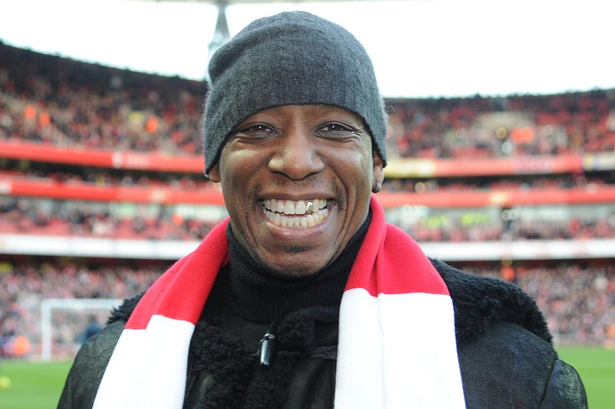 Ian Edward Wright is an English former professional footballer and television personality who last played for Premier League side Burnley. He is currently a studio pundit for BBC Sport, ITV Sport and BT Sport.